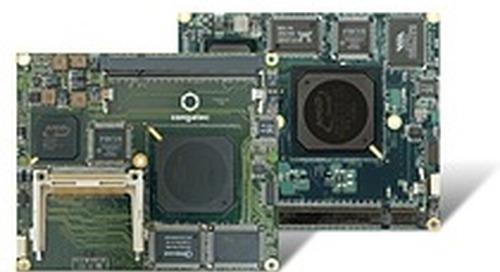 AAEON has launched the NANOCOM-KBU, a COM Express Type 10 board with onboard 4GB DDR4 memory and a graphics engine that supports 4K applications, powered by a 7th Gen Intel Core U Processor. The NANOCOM-KBU has an embedded controller structure with a real-time interrupt for faster response rates, and it addresses a customer demand for power control and battery management systems. The board’s I2C bus also supports a range of IC formats to make it easier for end users to integrate the module with their own custom-made carrier boards. 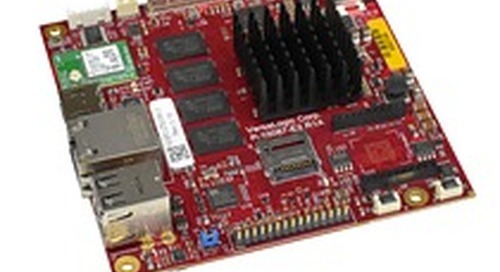 The AAEON NANOCOM-KBU offers an operating temperature range of -40oC to 85oC, 5V/12V CD input support, a 1GbE LAN port, eight USB2.0 and two USB3.0 ports, two SATA 2 interfaces, and four PCI-E expansion slots.